How well do you know your traffic signs! WIN a FREE half hour LESSON! 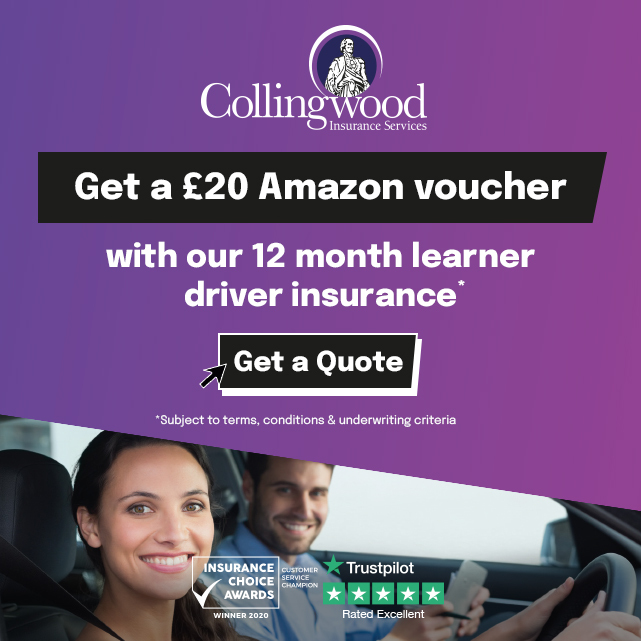 Get 18 or more correct answers in our quiz and get a FREE 30 minute lesson with the first paid hour you book. Keep min distance of 20m from car ahead. 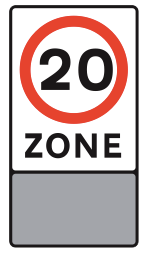 Entry to 20mph limit area.